It is a long, long-term plant. It is one of the most fraternal grains. It grows without chewing on cheeky land. It is the most planted field crop after wheat. Barley is mostly sown as a feeder. The feed value is approximately maize. The excess of the protein ratio is important in the feed harvest. Decade 15-20 kg seed is thrown. The depth of October should be 4-6 cm in winter sowing and 3-4 cm in summer sowing. It's like the dude is in the buck. It usually comes earlier than buckwheat. They are two rows or six rows. 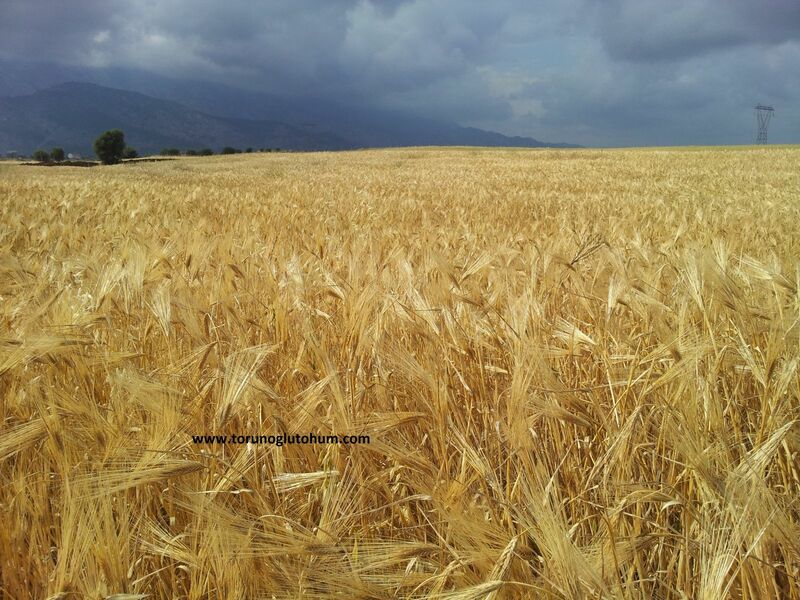 Early harvest breaks the quality of the harvest and reduces the yield. In order to obtain plenty of yield and quality products, it is necessary to provide as much earth soil as possible. 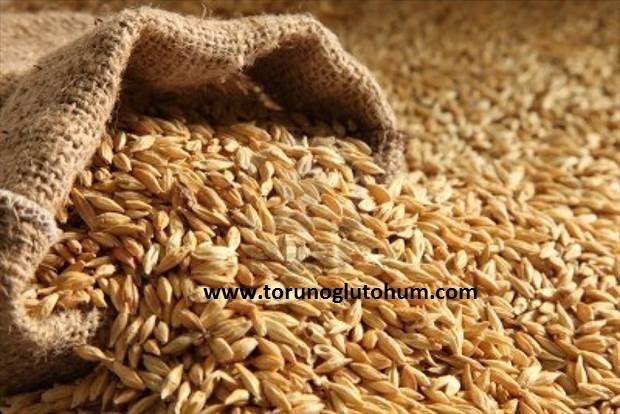 You can buy high yield barley seeds for sale from you. 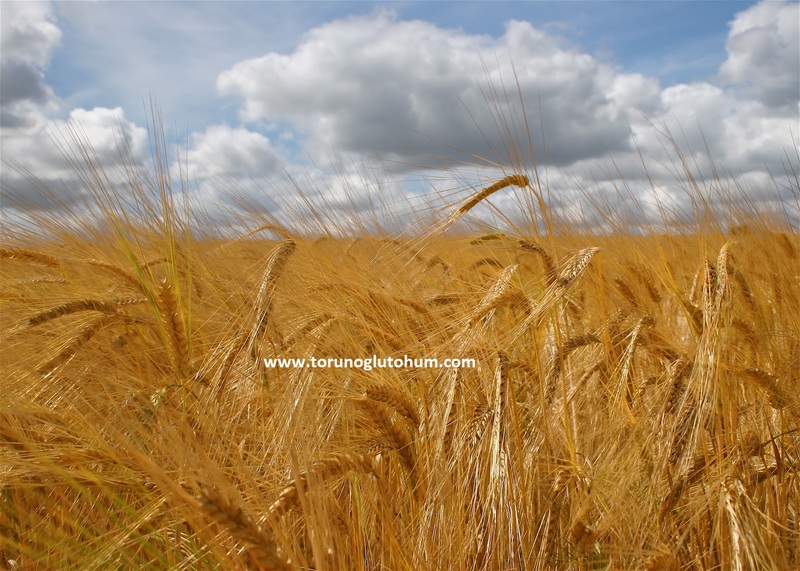 Please contact our company for prices of barley seeds. Our barley pudding is new production and has the highest germination power. 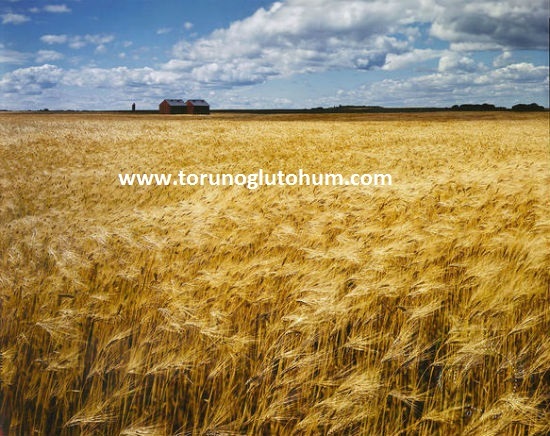 Two-row and six-row barley seed varieties are sold in our company. You are looking for the current barley seeds 2017 prices.